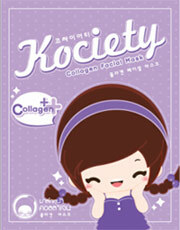 such as moisturizing cream, lotion, sunscreen, facial mask. such as shampoo, conditioner, treatment. such as soap bar, liquid soap, facial cleanser. 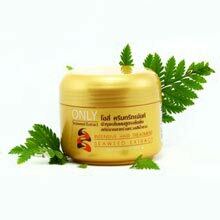 such as acne cream, melasma cream, anti-aging cream. 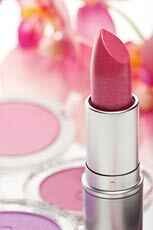 such as lipstick, lip balm, pressed powder. Sticker Cutting, Date Code Printing, Shrink Wrapping, Carton Packing. Initiate and develop product formula as required by customer, product stability development.